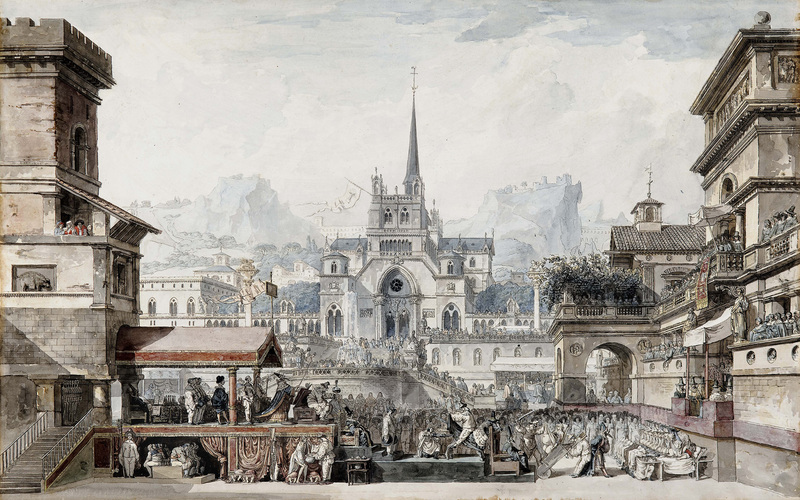 A selection of nearly one hundred works on paper, recently acquired by the Fondation Custodia, is now on public display. A collection is like a building, each of its elements contributes to the strength of the whole. This was the philosophy of Frits Lugt (1884-1970), art historian emeritus, dealer, collector and founder of the Fondation Custodia. Frits Lugt was particularly fond of work on paper – drawings, prints, artists’ letters – which soon came to constitute the heart of his collection, as well as its focal point. The Fondation Custodia’s attachment to graphic art is therefore part of its identity, as the scope and extent of its collection proves; the numerous exhibitions devoted to work on paper organised by the Fondation endorse this attachment. After Watteau to Degas (2010) and Un cabinet particulier (2010), the Fondation Custodia is staging a new exhibition devoted to its collection of graphic art, this time putting the emphasis on a selection of about one hundred recently-acquired works. 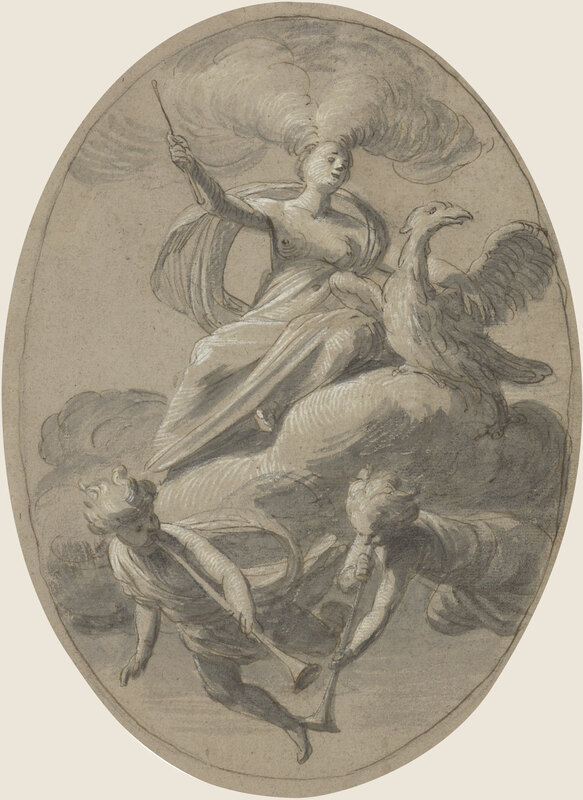 The intention is to display a part of the collection of drawings, prints and letters belonging to the Fondation Custodia in Paris which normally can only be viewed by appointment. The works on paper are particularly fragile and are released from their storage boxes only very infrequently, during a consultation. This exhibition is therefore also a means of highlighting an acquisition policy, as demanding as it is sustained, which makes the Fondation Custodia one of the most dynamic privately-run museums in France. In order to stimulate dialogue between techniques, genres, centuries and Schools, the show is organised thematically. It also reflects the presence of the genres that were most dear to Frits Lugt: landscapes, artists’ portraits, the human condition, cabinets of curiosities and contemporary re-interpretations. The great majority of the selected works are on display here for the first time. 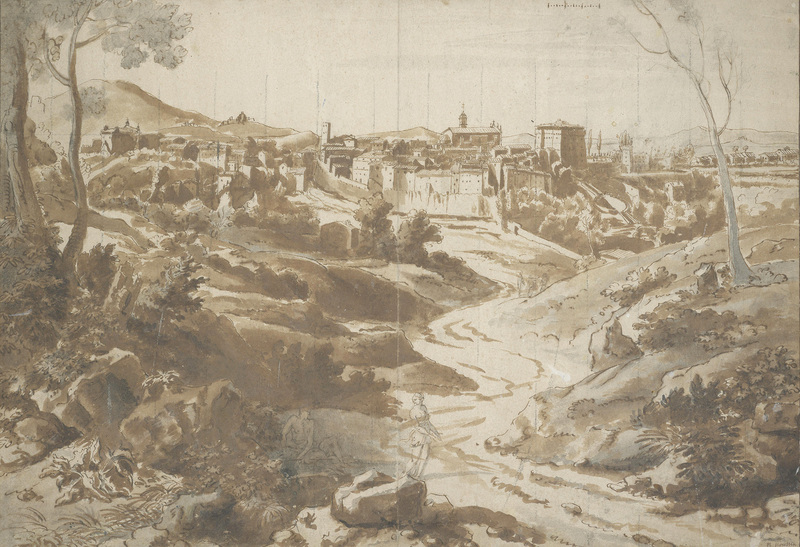 For example, the drawing by Jan Frans van Bloemen, of exceptional size, the preparatory drawing for a prestigious commission for a painting by Prince Ruspoli for his Roman palazzo. Or the huge, strange etchings, hand-coloured by the artist and architect Louis Jean Desprez himself. The Four Elements series by Gerrit van Honthorst belongs to another very important period and reveals a relatively unknown aspect of the career of the Dutch Caravaggesque painter, his work as a decorator. 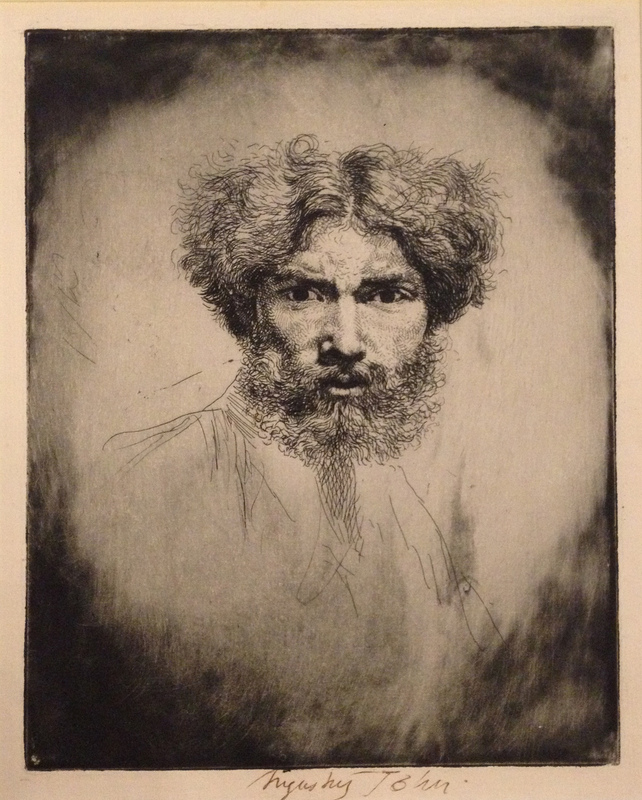 The English school of engraving is represented by a hypnotic self-portrait by Augustus John as intense as it is bold in its execution. 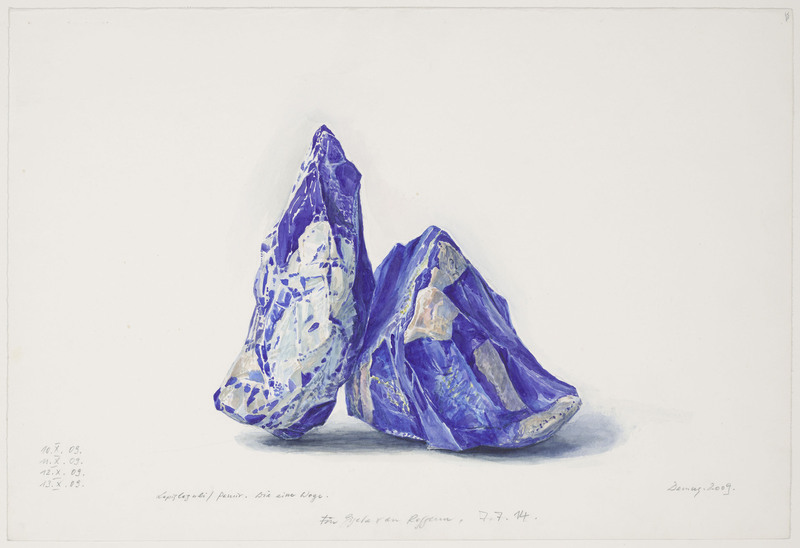 The exhibition is also the opportunity to present contemporary work, recently acquired for the collections of Fondation Custodia, for example a masterly print by the Viennese artist Jakob Demus, a diamond-point engraving on copper, a rare technique of which he is today the sole exponent. The complete catalogue of the exhibition is available here.